A dramatic course that promises rewarding play. Defined by a scenic routing along the Lake Oconee shoreline, this Rees Jones design is a true risk/reward layout. The Oconee offers inspiring lake views while presenting options to play shots over inlets or carry corners of tree-lined doglegs. Currently under the leadership of Head Professional Ryan Frisch ,this par-72 layout has captured the attention of the golf industry due to its stimulating, challenging and playable layout. What's unique about The Oconee? 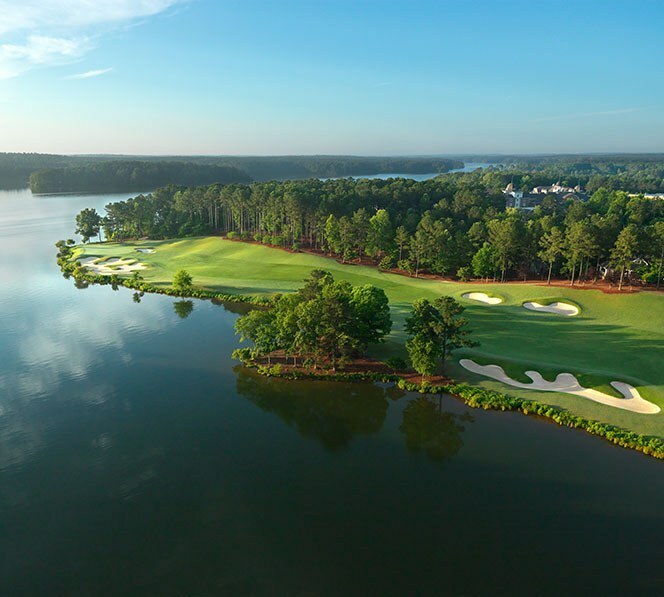 This Rees Jones-designed course was created to give the golfer a true risk/reward play, often forcing golfers to choose between direct tee shots over inlets of Lake Oconee and long drives down tree-lined doglegged fairways. 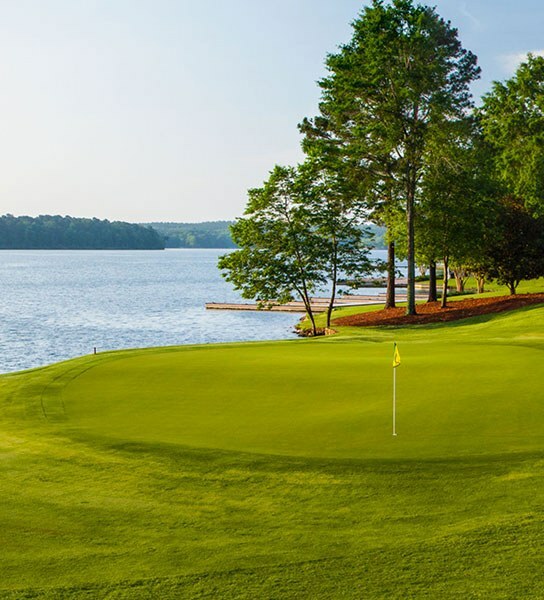 The course offers five holes in which Lake Oconee comes directly into play and four others tendering magnificent lake views. 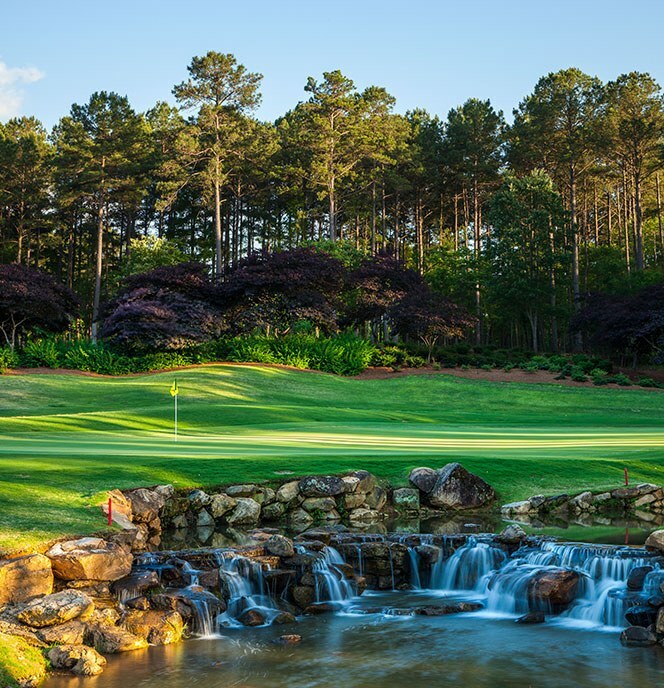 Noted for its spectacular par 3s, The Oconee features multiple tee boxes and dramatic shots from elevated tees featuring numerous water hazards and bunkers to avoid. 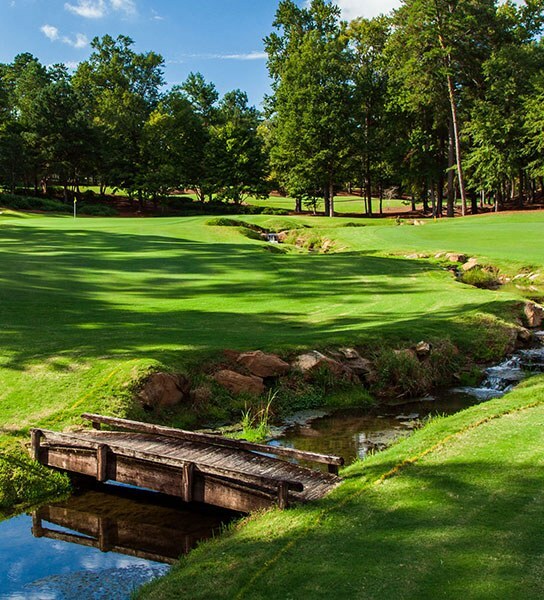 The Oconee was designed by acclaimed golf course architect Rees Jones. Explore our other truly distinctive golf experiences in one location. 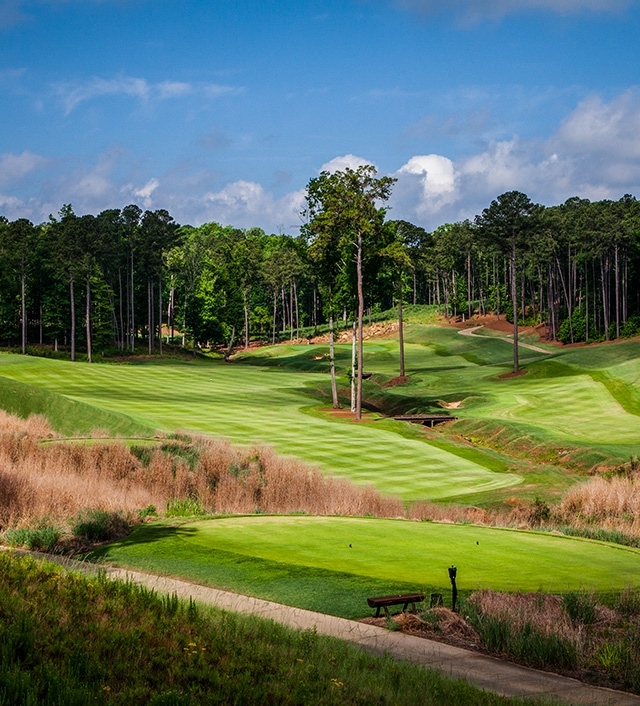 A Jack Nicklaus Signature Golf Course that offers some of the most breathtaking golf scenery in the Southeast. 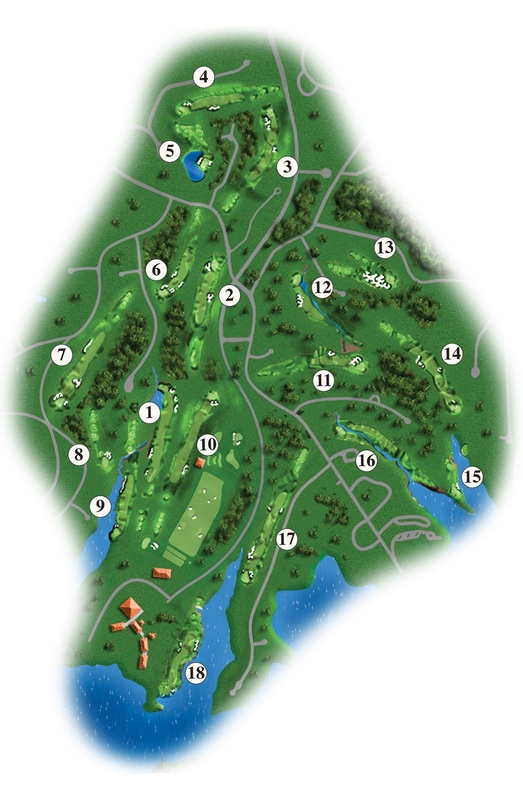 An immensely playable course that takes advantage of the natural rolling topography. Impressive elevations, dense forests and breathtaking views define this Tom Fazio-designed course. 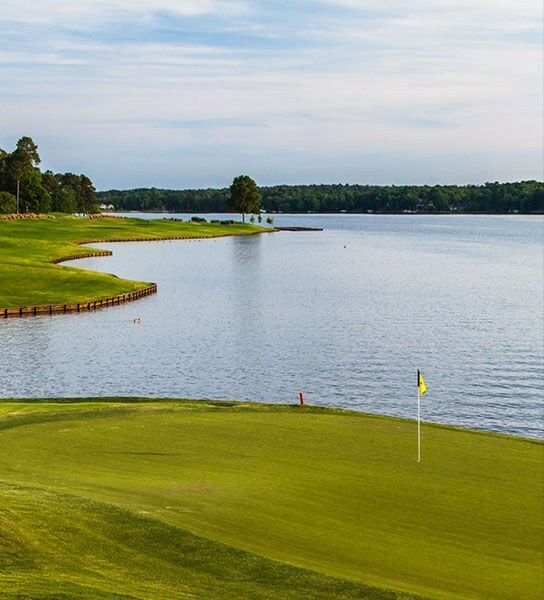 This Members-only course captures the natural essence of the undulating terrain unique to the Lake Oconee region. 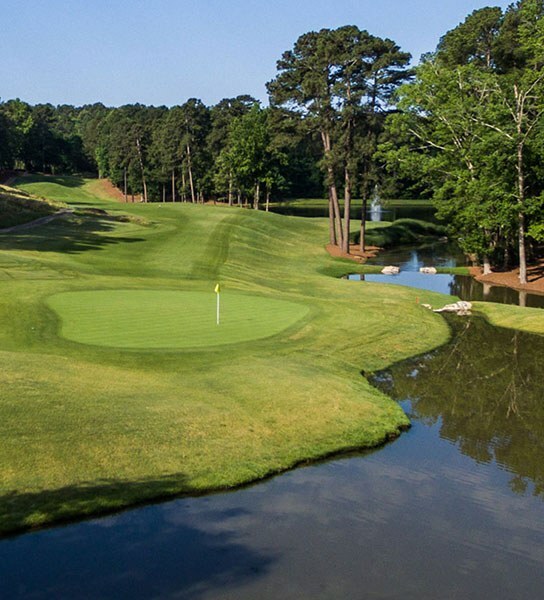 This Bob Cupp-designed course was the original golf course built at Lake Oconee.